... but just couldn't resist the Overland Whippets at Crotty's Garage (photo taken for a Miss Crotty), No. 11 The Mall in Waterford. Had not heard of this Overland make of car before. Had you? maps.google.ie/maps?q=The+Mall,+Waterford&hl=en&l... Street View The fixing for the sign over the doors is still on the building!! [http://www.flickr.com/photos/[email protected]] That 1929 Willys Overland Whippet Four ad is beautiful! The scratched out shop next door was at one time Hodkinson, Paint and Decorator. For Sale - Shop-soiled 1928/29 Model Whippet Commerce Saloon, £215; late 1928 Renault De Luxe Tourer, £230; 1925 Chrysler Six Tourer, £160; 1925/26 Austin Twelve Tourer, £130; 1925 Wolseley Two Seater, £80; 1927 Whippet Four-door Saloon, £120; 1927 Whippet Two-door Saloon, £130. 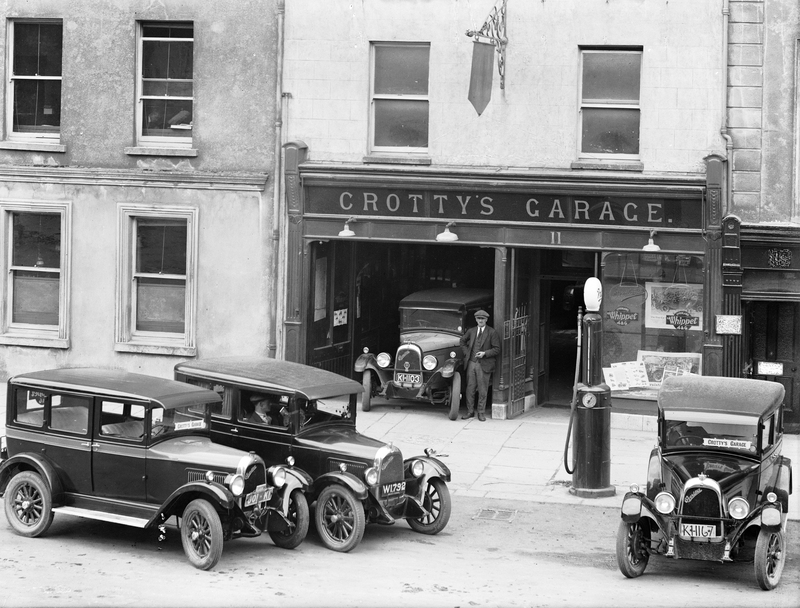 Apply Crotty's Garage, Waterford or Dungarvan. [http://www.flickr.com/photos/beachcomberaustralia] [http://www.flickr.com/photos/[email protected]] Very impressed that we're all discussing Willys in a mature fashion with no sniggering whatsoever! [http://www.flickr.com/photos/nlireland] [http://www.flickr.com/photos/beachcomberaustralia] Especially notable as you mention a happy ending in the Pantomime photo!!! Great photo! I would love to have that gas pump in my man cave. Thank you. Both photos are great photos! 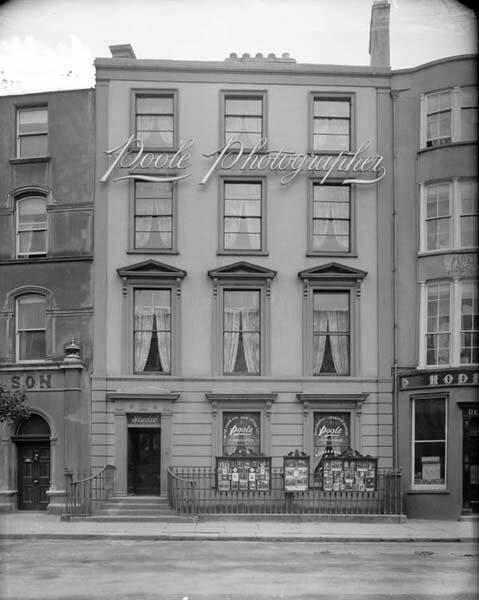 [http://www.flickr.com/photos/[email protected]] [http://www.flickr.com/photos/nlireland] Mr Poole's place looks wonderfully exuberant, perhaps even OTT. The Overland Willys Whippet Limerick A bit of a dog was the 'Whippet' - So a little bird told me (a pipit). As this photo depicts It came in '4' and a '6' Willys size doesn't matter, so stick it! Whippet, made by Willys-Overland of Toledo, Ohio. Or most likely their branch in Canada, it was standard practice to concentrate right-hand-drive production of American cars at the Canadian plant. Sheet or glass plate film!!! Just oozes that creamy quality. Oh that we had garages like this today. Wow what quality look at all the details and the wonderful black and white and all the tones in between. Nice historic fragment. Miss Crotty didn't want to ID her neighbour, it seems. I love these motoring photos.